Do you like Angry Snakes? Share it with your friends. 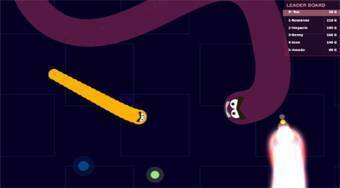 Move with the snake on the board, collect colorful balls and dispose of other players from around the world.